Nearly every space-based sci-fi series has an episode like this. 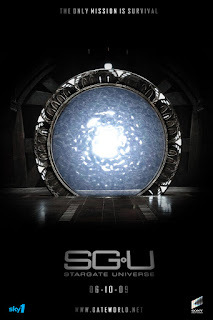 Though the short-lived Stargate Universe owed much to the reboot of Battlestar Galactica, it didn't suffer from the latter's metaphorical overkill. In one of the potential-for-development stories introduced in the second series in an attempt to save the programme from imminent cancellation, the crew of the Destiny come across a planet they had (somehow) settled 2,000 years before. The planet contains evidence of the lost civilization they had founded, but is lifeless, and gashed by flowing lava. The intrepid marines and scientists discover a subterranean library containing ebooks written by their future/past selves. Reassuringly, libraries are still libraries, even in the future/past. The reader spaces are located on a gantry that mimics the railings of a Victorian library. And the library is underground, bringing to mind the notorious bookstacks of the New York Public Library, the British Library and Oxford's Bodleian. Just as the crew are on the cusp of discovering the secret of the temporal puzzle, gangways fall and ladder-securing bolts shudder and shake. The captain pulls them away as the planet is torn apart. 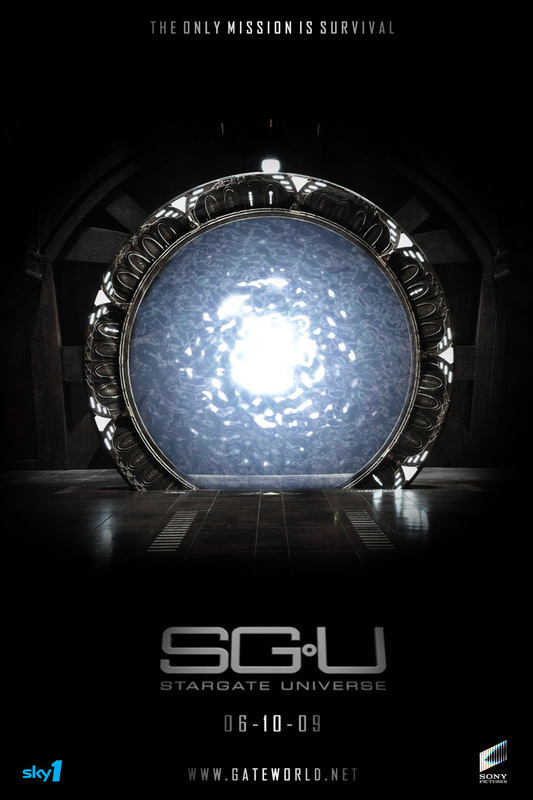 The series was cancelled. We we never given the key to the puzzle. Obviously, there are some things we're just not meant to know.